Pennine Petroleum Corporation (TSX-V: PNN) is discussing its Velca Block Production Sharing Agreement (PSA) with a potential “farm-in” partner to progress drilling activities in Albania. “Our current partner Albpetrol (Albania’s national oil company) is eagerly anticipating success in the Velca Block, given its status as a favoured concession,” notes Pennine’s Chief Executive Officer N. Desmond Smith. Pennine’s “farm-in” talks with an intermediate-sized European oil conglomerate have been ongoing since early July. 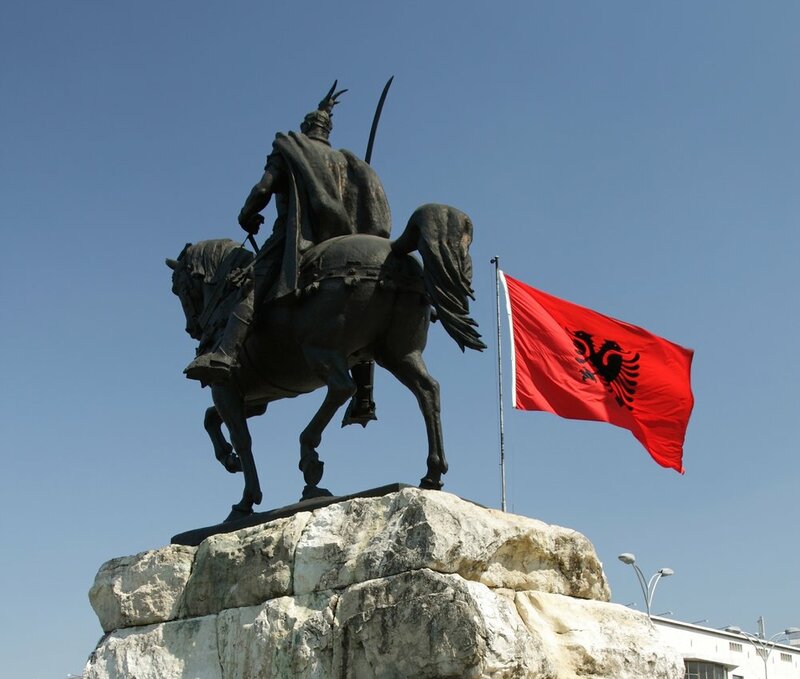 Meetings have been held in Albania and the potential partner’s home country, with due-diligence work currently taking place in several areas that include geological and geophysical data, taxation, accounting and legal. In May 2017, Pennine released the results of an independent resource estimate that offered a “best-case” recoverable scenario of 26.4 million barrels of light crude for the Velca Block, and a net risked prospective resource for Pennine of 11.2 million barrels of oil, after payout and joint venture interests. The report compares the potential of the Velca Block’s Ramica Anticline structure to established and producing fields along the so-called “String of Pearls” fault line, which runs down the spine of the Balkan republic from northwest to southeast.